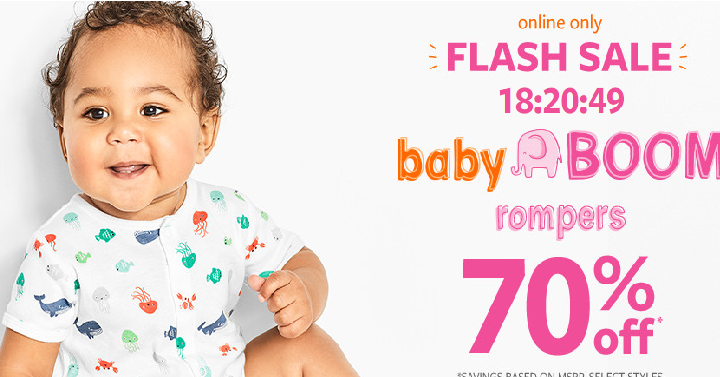 Carters: Baby Boo Sale! 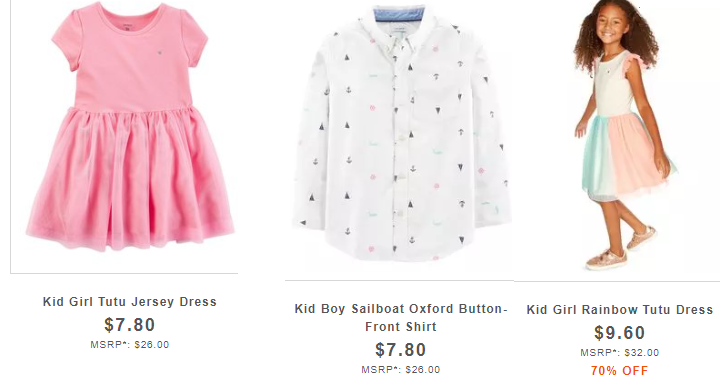 50%-70% Off Entire Site! 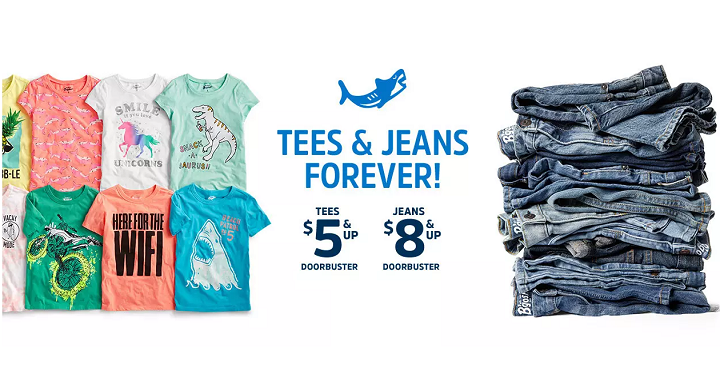 Plus, FREE Shipping Today Only! 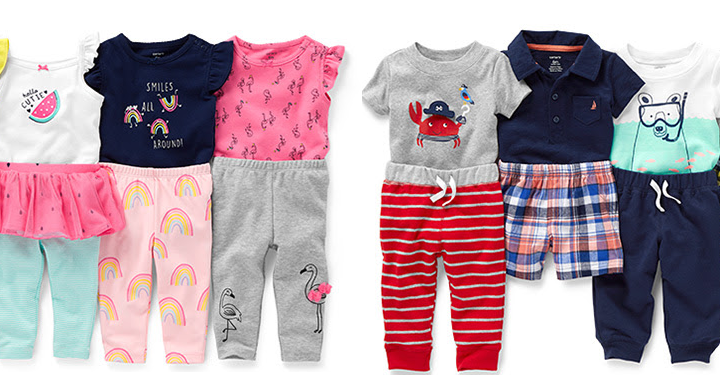 Carters: $6.00 Pajamas, Mix & Match Buy 1 Get 2 FREE & 50%-60% Off Entire Site! 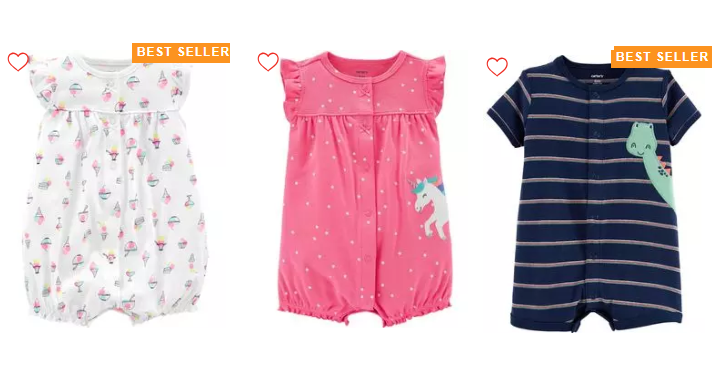 Carters: 60% Off Jammies Plus 20% Off Orders Of $50 & FREE Shipping! 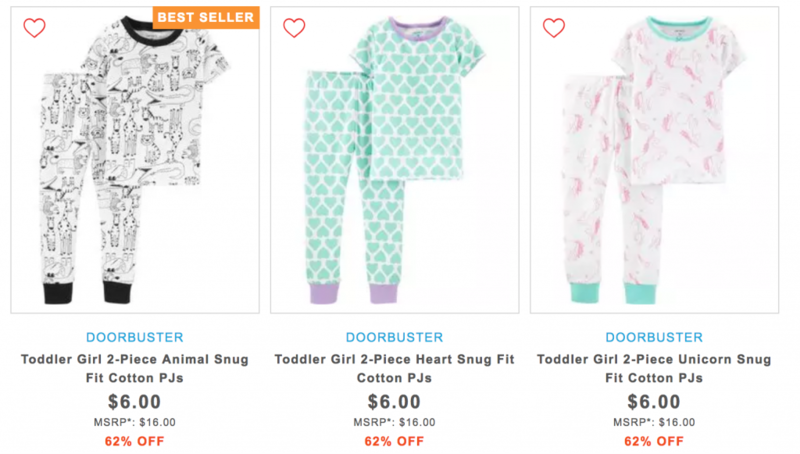 Carters & OshKosh: Two Pairs Of Shoes For The Price Of One! 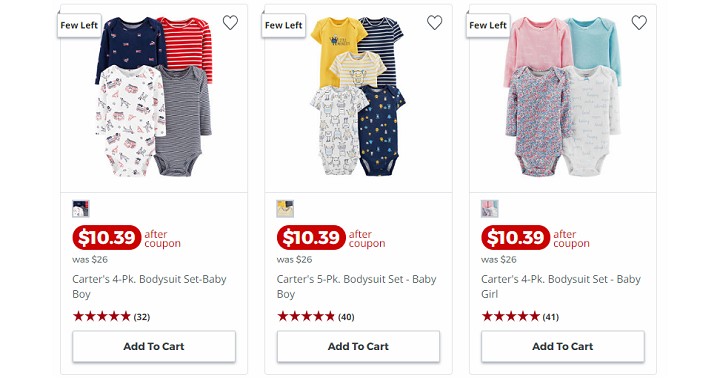 JC Penney: Carter’s Bodysuits 5 Packs Only $9.09!